Star Wars TV series. Speculation, Fantasy, even Facts! ^ most likely i guess, but i would prefer a live action movie with a grown up Ahsoka. Is this THE live action series, or another one? I doubt it's Star Wars: Underworld, the show GL was writing scripts for. Disney seems to have junked all his unused ideas. The problem he had still remains, to do it justice any live action show is gonna need a large budget per episode, so large even GL and R McCallum thought it would cost too much. The plan to keep the budgets down is to film on the movie sets. Reuse costumes etc. The Elstree studio is basically going to become a star wars factory. ILM have already set up a studio down there just to do Star Wars. I don't think they should bother, Kathleen Kennedy clearly doesn't get what made Star Wars what it is and based on the Last Jedi shouldn't be allowed near it anymore. Having said that, the Rebels series was fairly ok, but maybe she had nothing to do with that. There's some speculation (on my part, at least!) that Dave Filoni's involvement could mean that the Mandalorian story arcs set up in Clone Wars and Rebels could play some part in this. Could we get the further adventures of Sabine Wren? Last edited by LeftHandedGuitarist; 05-10-2018 at 15:44. I actually finally think I am the "meh" point with Star Wars. This does little to excite me but I will wait to see a trailer. I wrote Rogue One off and actually really liked the. I hear a lot of people saying that, but I'm pretty much more excited about Star Wars than ever. It all working for me. i wonder if ahsoka would be in this? binged the entirety of rebels in a few days last week then rewatched (binged) clone wars this week and she's still my fav character. if filoni is involved then i have hopes for this. I was hoping that this was going to be in the vein of the cancelled 1313 game exploring the seedy side of the Star Wars universe in all its 15-18 certificate glory. Thinking Deadwood in star wars it would be an interesting watch. Ashoka could be around but who should play her? Last edited by Spaceranger2001; 05-10-2018 at 20:54. 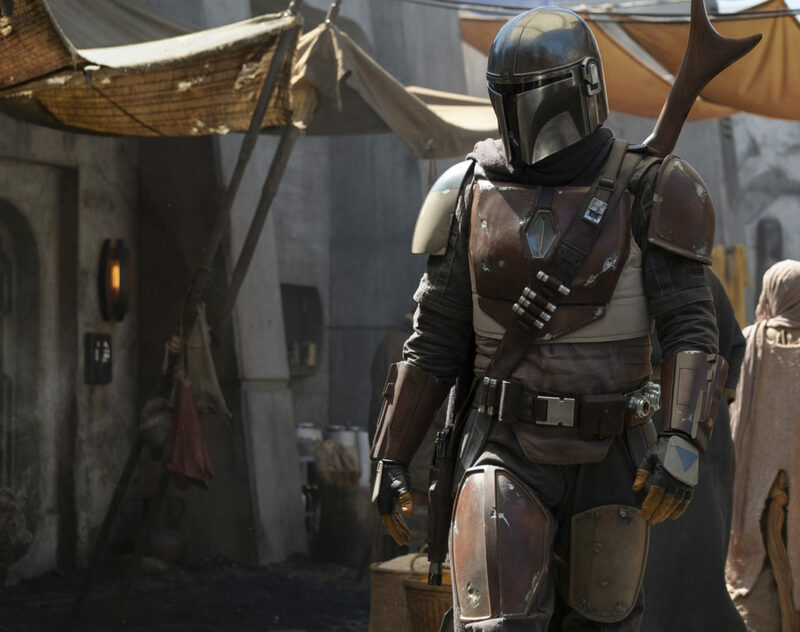 Favreau & Filoni's involvement is a good sign, & that armour looks cool no matter what colour you paint it. Diego Luna is going to reprise his role as Cassian Andor for a second live action TV series. What's worth more to them? Ultimately Disney just want more and money money to satisfy the shareholders. I guess with TV you can make more in the long run with selling to other networks around the world and syndication etc. Sounds crap, if he had lived after Rogue One yes by all means but another prequel where we know where the character is going to end up no thanks. Also if this show is aimed at kids I don't know what Disney is thinking, he did shoot that unarmed guy in Rogue One not exactly a role model. I'm guessing that they need to stick some decent content on this service or nobody is going to subscribe just to want the 7D and Henry Hugglemonster 24/7. Hence what they're doing with the Trek stuff.